If you are staying in a hotel, please provide name used in booking the room. Please provide accommodation address. It can be any hotel, B&B, hostel,office,private house or flat in the United Kingdom. If its in the U.K, we would deliver it there. The £100 deposit would be paid back to your account after the Device has been returned in a good working condition. 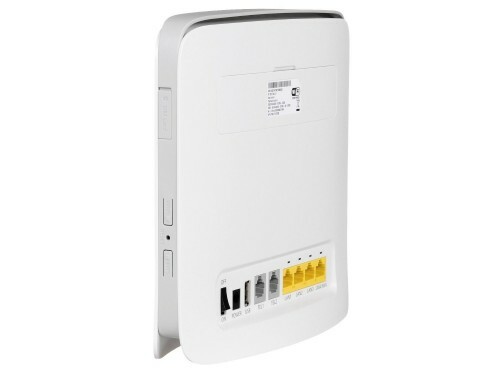 Temporary Wifi internet router with LAN port access to connect your printer or terminal to the router and access the internet + Wifi access, comes with wall plug for charging. two RJ-11 jacks for phones and a USB port.